Tweet Everybody knows who Lisa Loeb is. She became a household name back in the early nineties with her hit single “Stay.” That may have been the peak of her popularity but she hasn’t gone anywhere. She’s still making music and going on tour, but now she’s doing so much more than that. She’s got her own coffee, her own charity, her own eye glass where and she’s a mother. 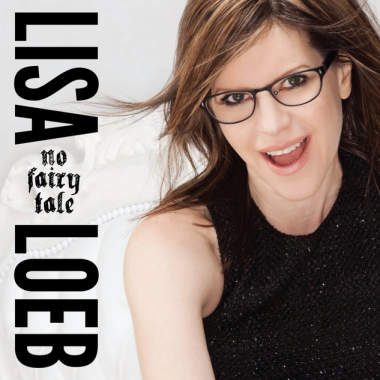 Lisa’s newest album is called “No Fairy Tale” and I’ve listened to this album beginning to end and I’m in love. I’ve always been more of a hard rock heavy metal but “No Fairy Tale” believe it or not has kind of a punk influence to it and lyrically I fell for it. It was real exciting to have Lisa Loeb on the podcast. 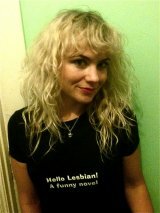 She’s doing a small Midwest tour starting in Davenport, IA, I will be there and I hope you are too.